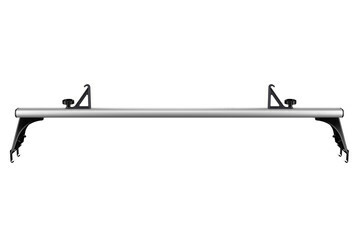 Aluminum constructed van rack helps to increase carrying capacity of up to 500lbs*. 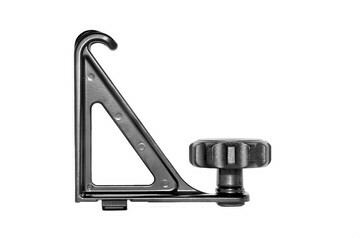 *Holds up to 500lbs/226,8 kgs when racks are properly installed and weight is distributed evenly. Vehicle limits may vary. Please check vehicle owners manual. Secure all kinds of cargo and equipment with professional grade retractable ratcheting tie-downs. Creates a level rack platform for vans with curved roofs. 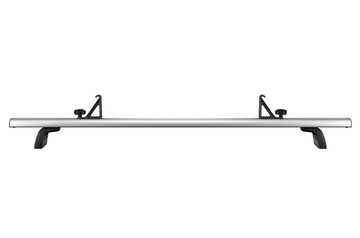 A lightweight and easy to install, aerodynamic rack designed specifically to increase the carrying capacity of your cap. 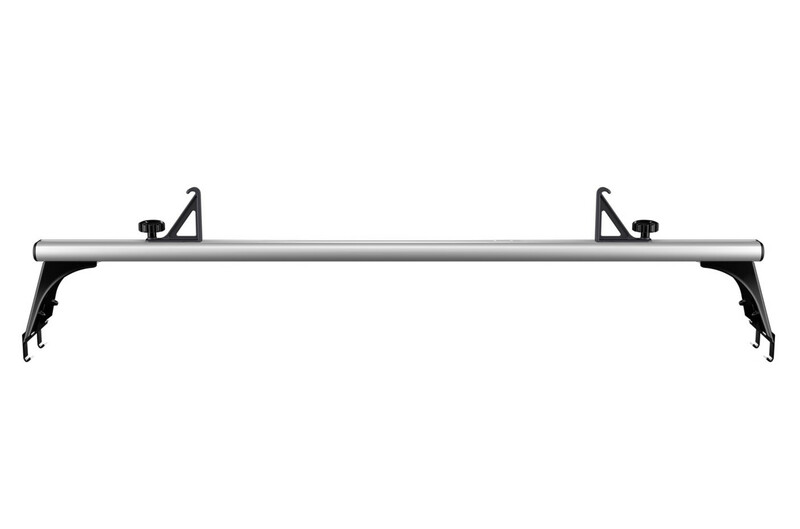 Aluminum constructed van rack helps to increase carrying capacity of up to 750lbs*.